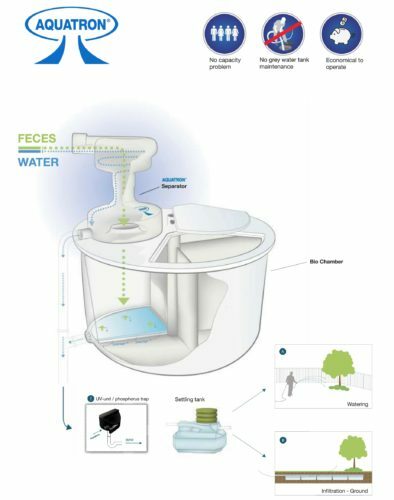 Download more information about the Aquatron composting toilet system. Feel free to contact us with specific questions. Complete the form and we’ll get back to you right away with more information. Call us directly at 020-4003-3683 to talk to a composting toilet expert. You can read additional information about composting toilets or answers to our most frequently asked questions on this website.